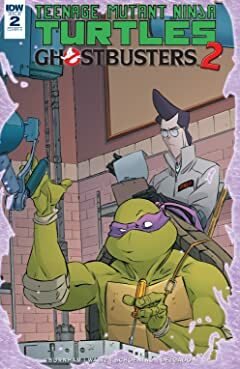 An enemy from Master Splinter's past is back and hungry for revenge. 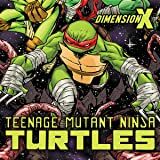 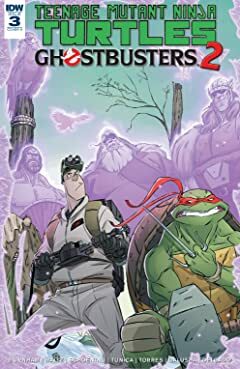 To get it, he'll summon the most dangerous foe that the Turtles have ever encountered—the Collectors, shape-shifting demons that can pass through dimensions at will and cannot be stopped once they have been summoned to harvest a soul. 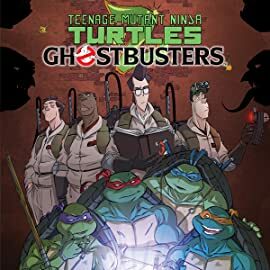 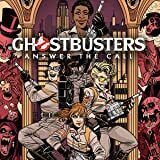 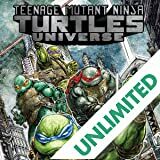 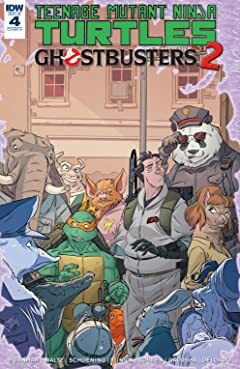 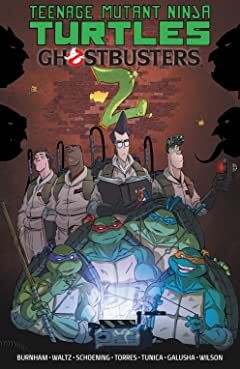 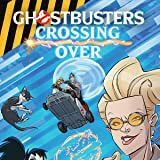 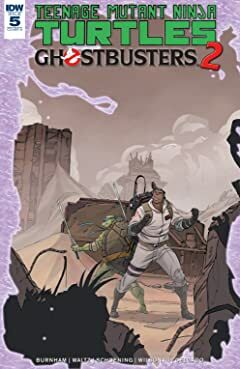 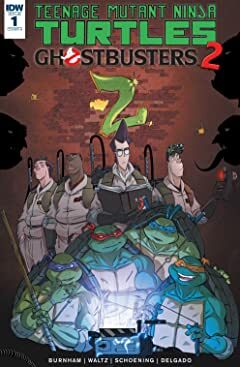 To save themselves, the Turtles team up with the Ghostbusters, the only people who have ever faced them and lived to tell the tale, in a battle that turns into a chase across dimensions both incredible and terrifying.